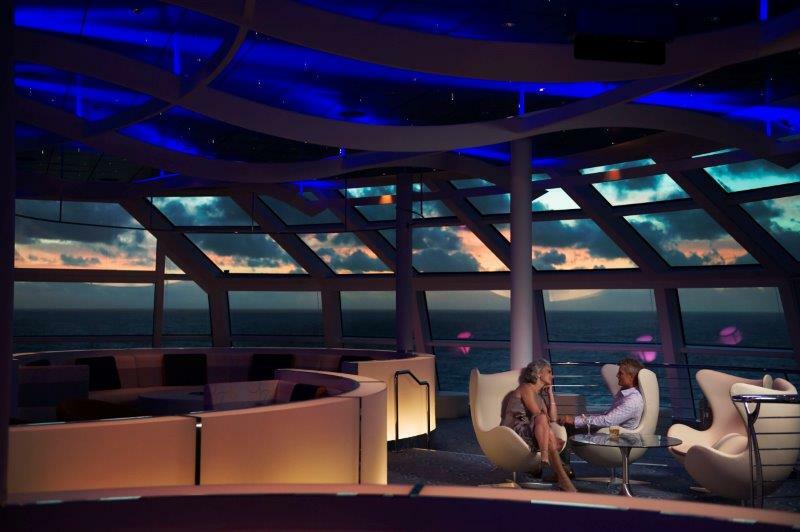 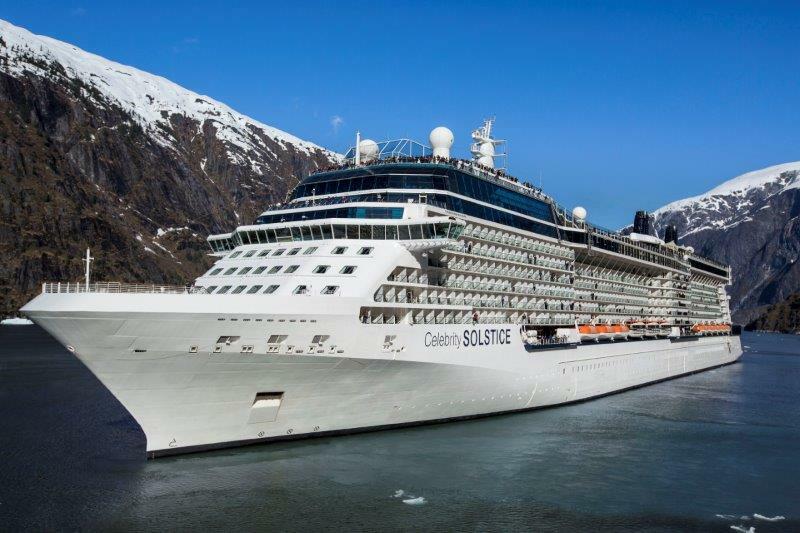 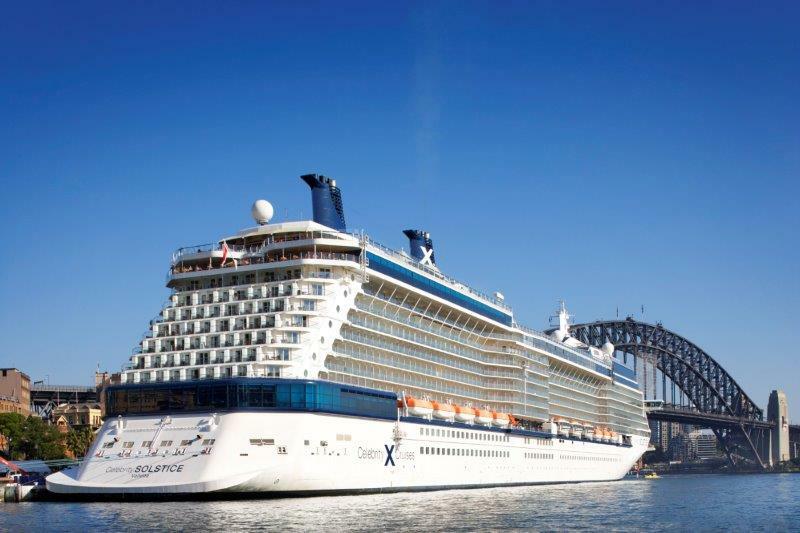 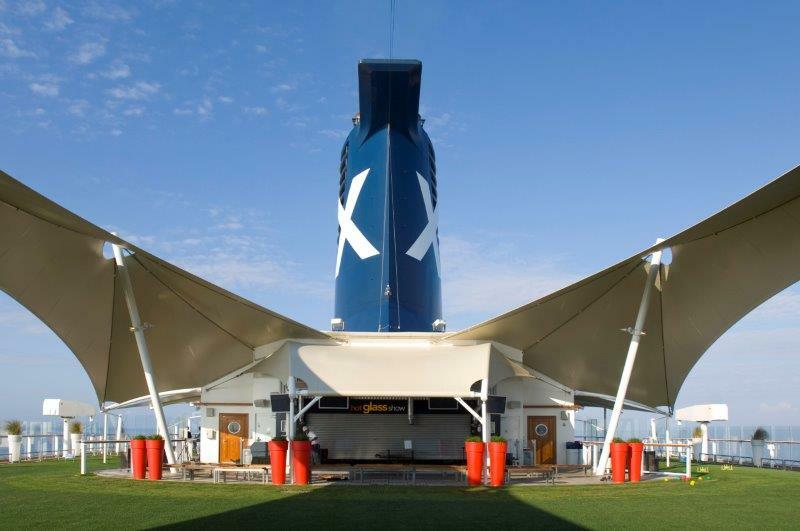 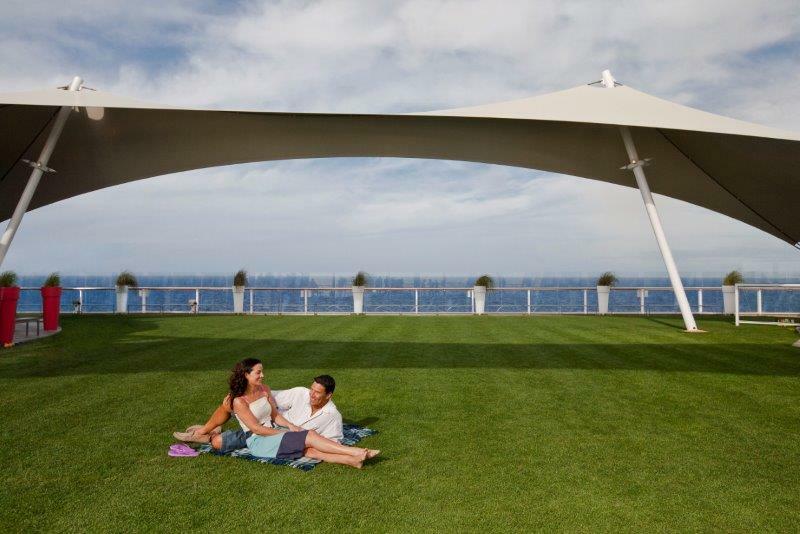 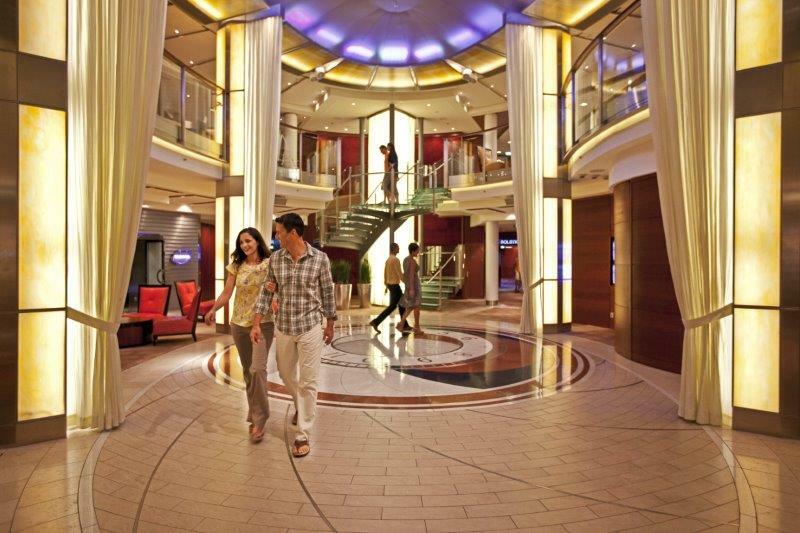 Celebrity Cruises is best known for being a leader in luxury cruises that offer an elegant cruising experience with modern innovations at the heart of their newer ships. 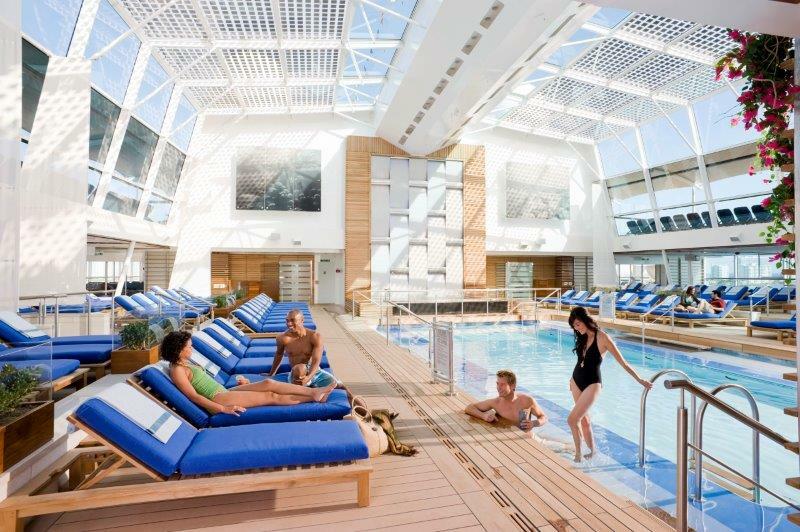 You won’t find waterslides or zip lines onboard Celebrity cruise ships as they are one of the few cruise lines that offer a “small ship” experience with timeless sophistication at every turn. 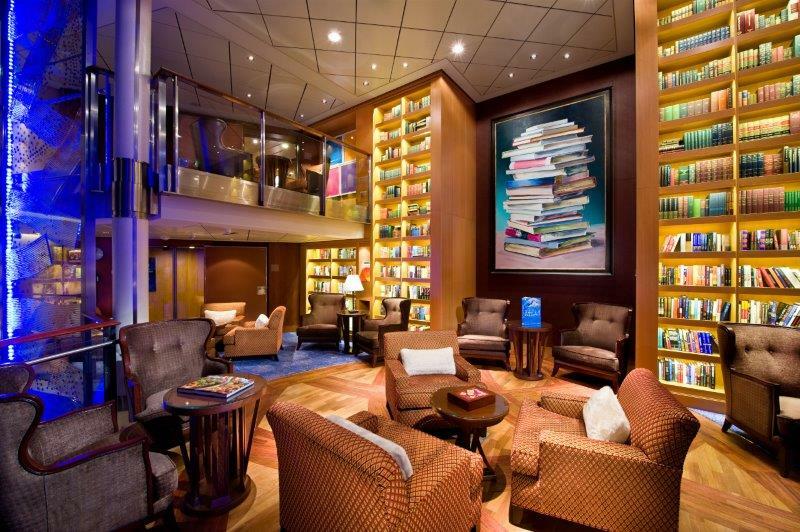 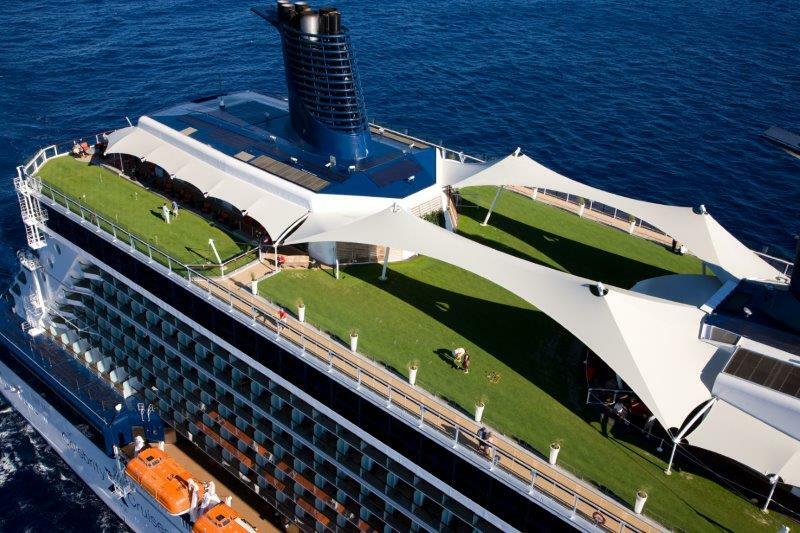 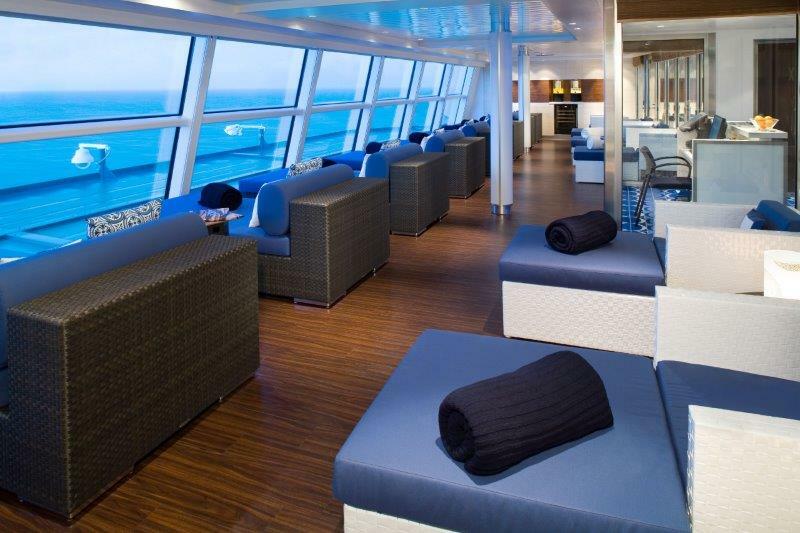 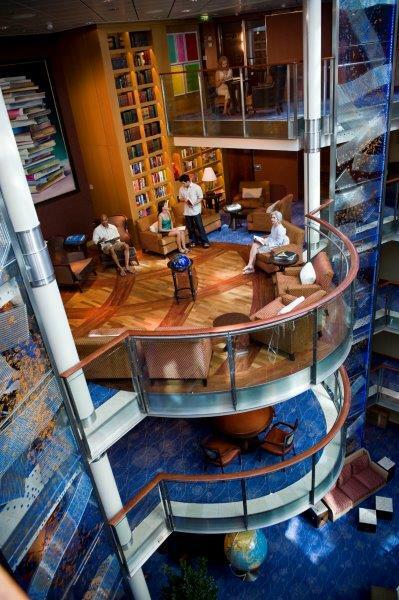 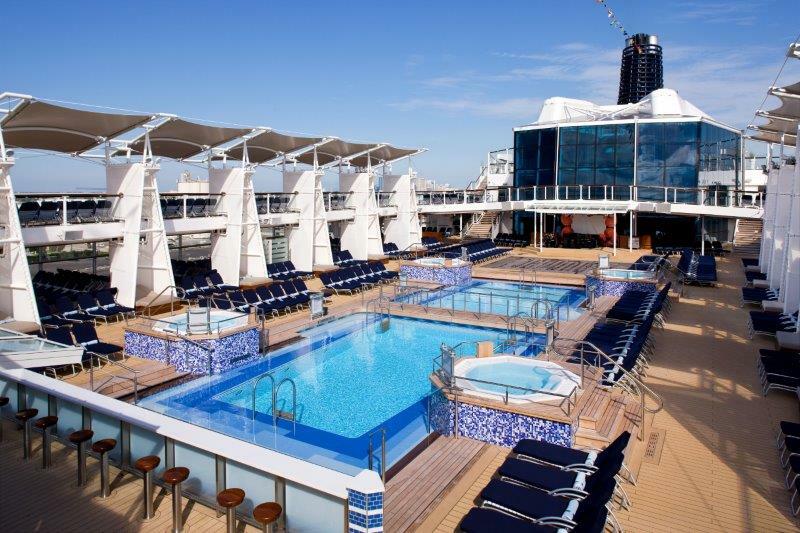 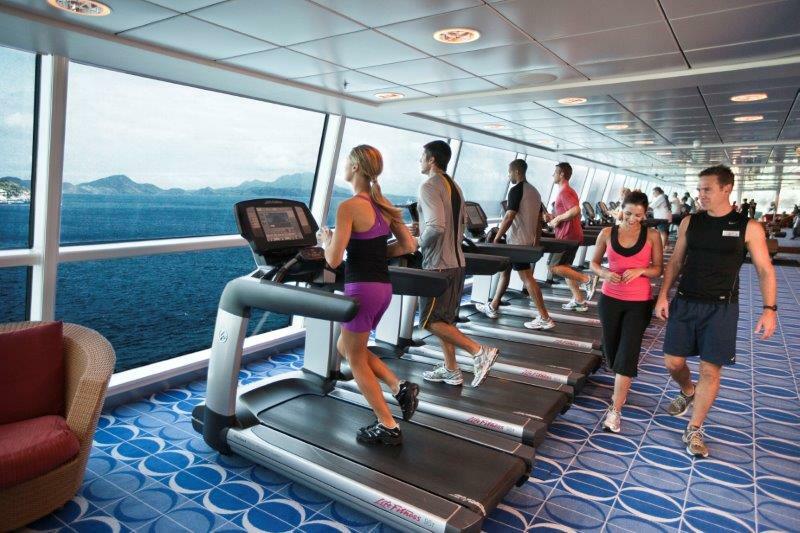 This premium cruise line has a well maintained fleet of modern ships and their newest ships like the Celebrity Edge continue to deliver on unique industry first innovations like the “Magic Carpet” deck that moves up and down the ship’s side. 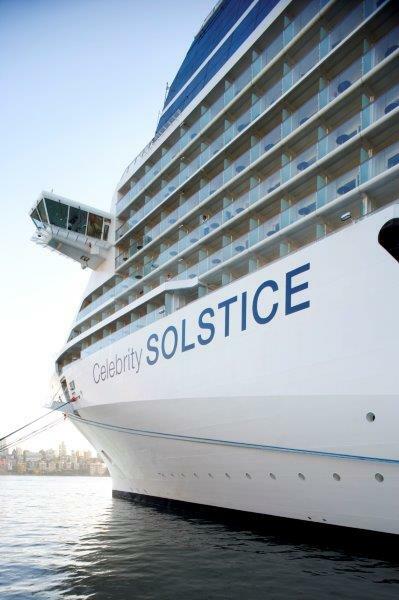 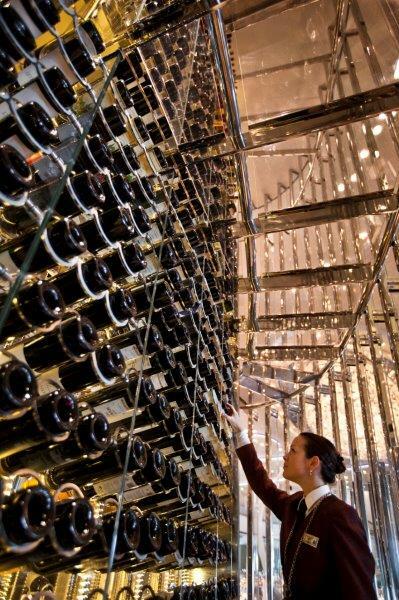 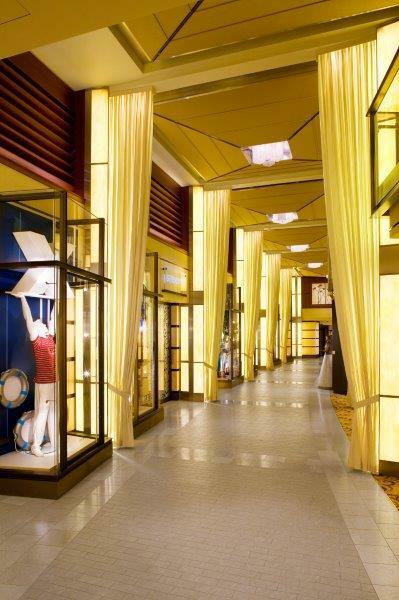 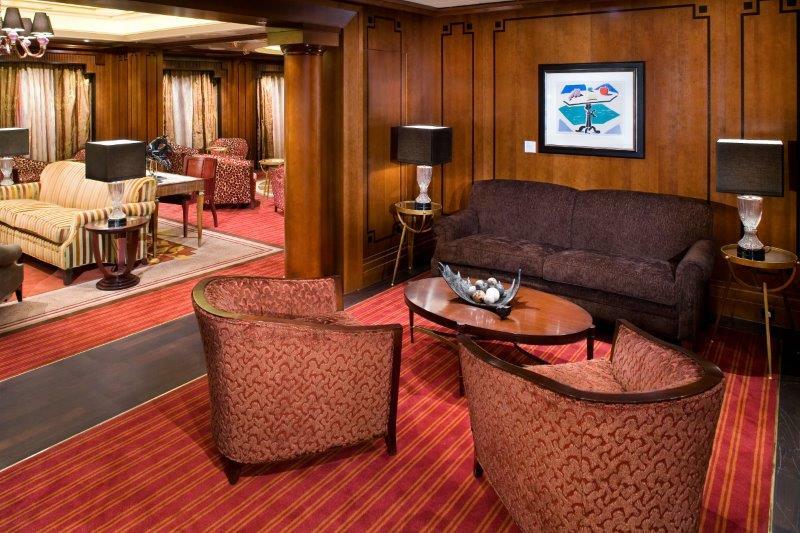 Most of the Celebrity ships can only accommodate 3,000 passengers or less, which is by design as Celebrity prides itself on providing a premium experience with one staff member for every two guests. 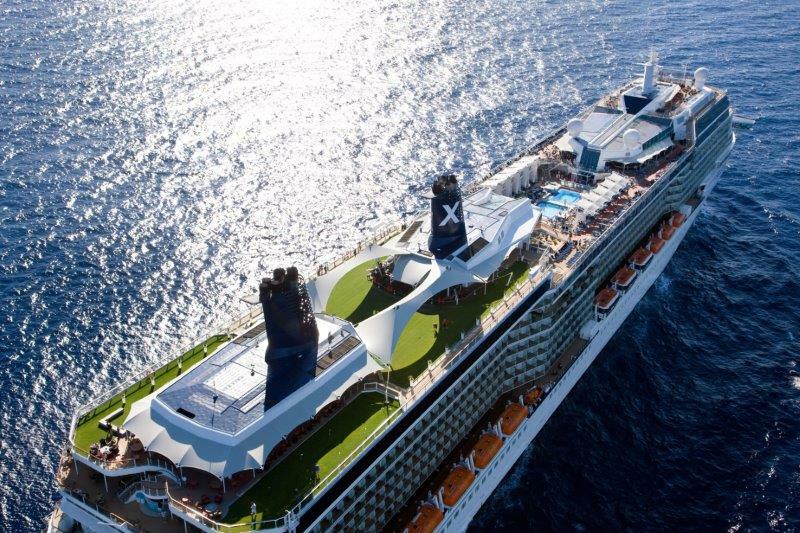 Their dedication to outstanding service and their passion for exceeding expectations has not gone unnoticed as Celebrity Cruises is one of the most award winning cruise lines in the industry. 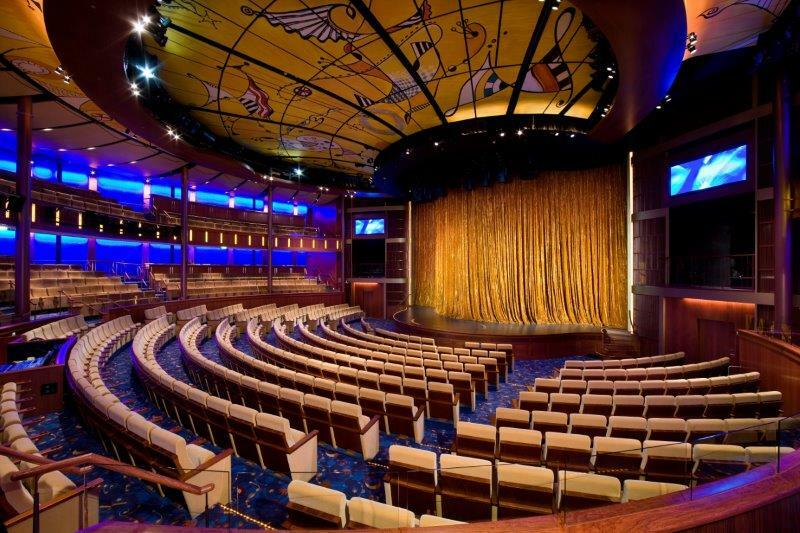 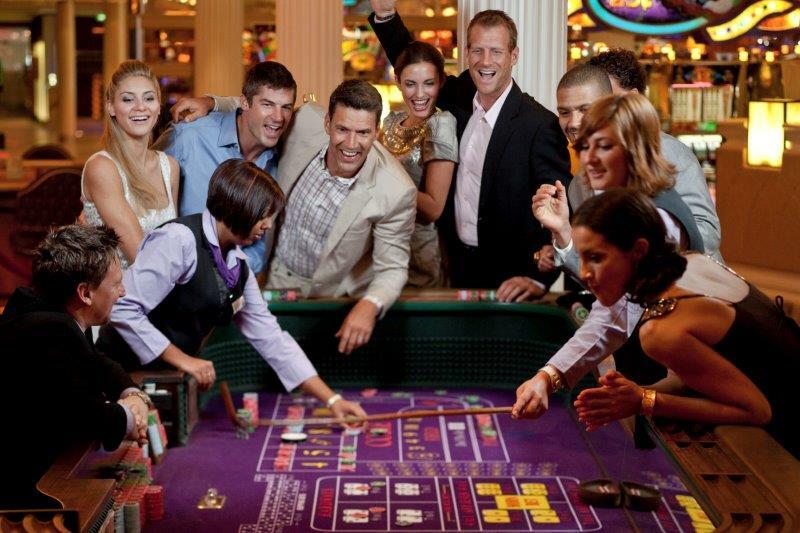 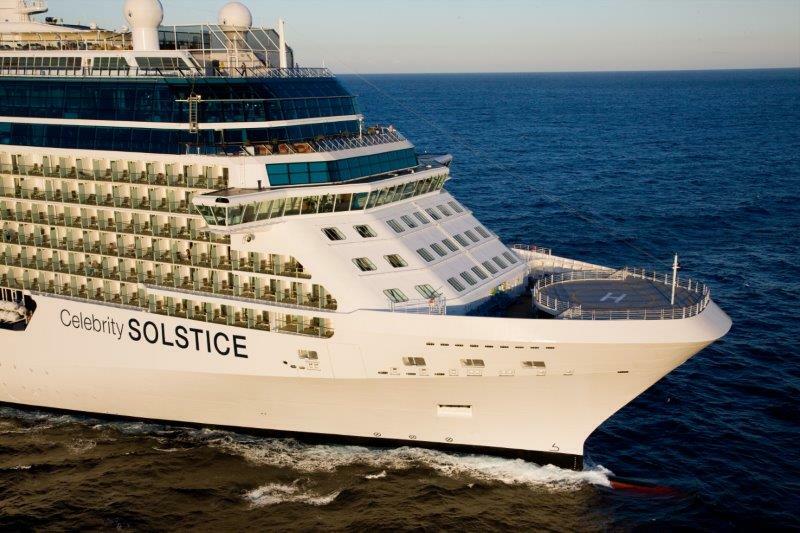 With modern elegance being at the core of the Celebrity cruising experience, Celebrity has spared no expense in providing world class entertainment with their nightly Broadway Style production shows and artfully crafted acrobatic performances throughout each cruise. 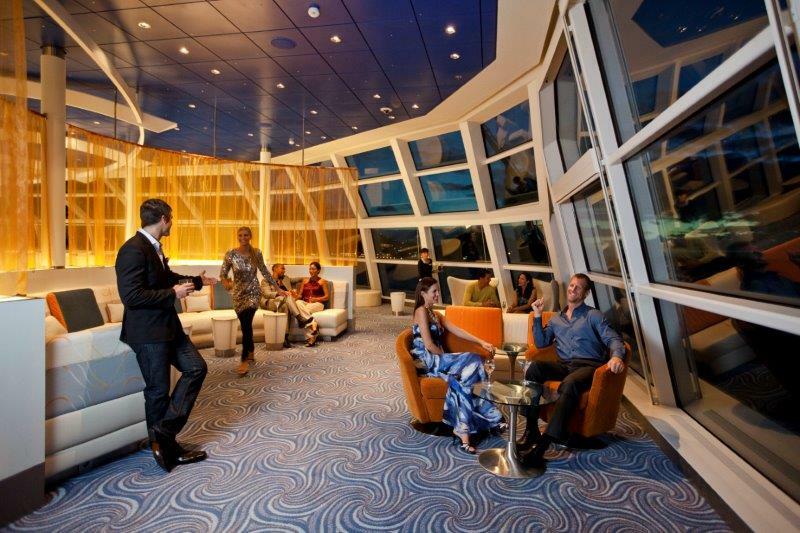 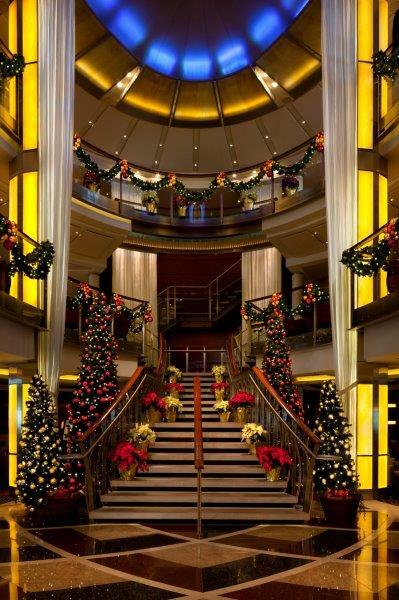 You’ll also find plenty of live entertainment onboard with their stand up comedy performances, piano bar performances and more. 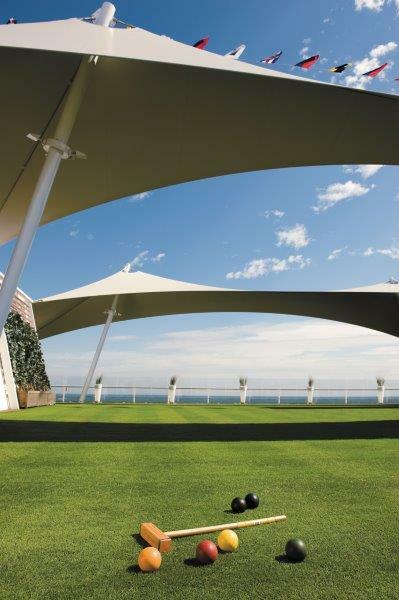 During the day, the Lawn Club is always popular as this unique oasis has been built with real grass and offers lawn croquet games and more. 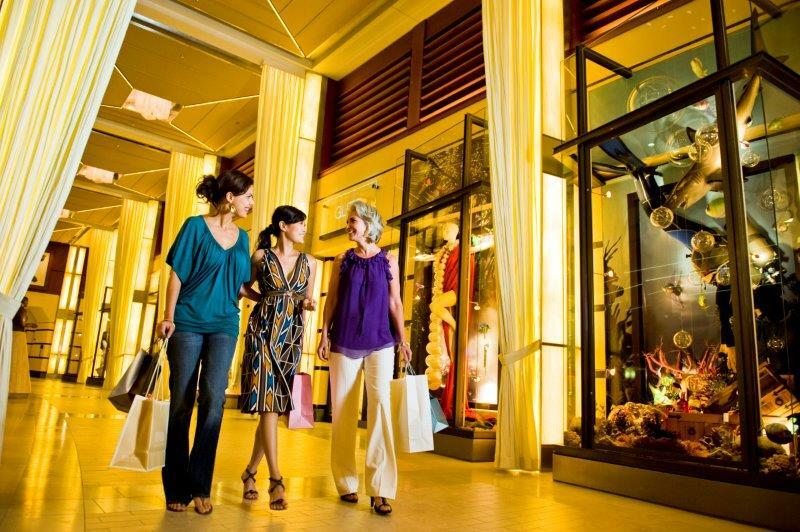 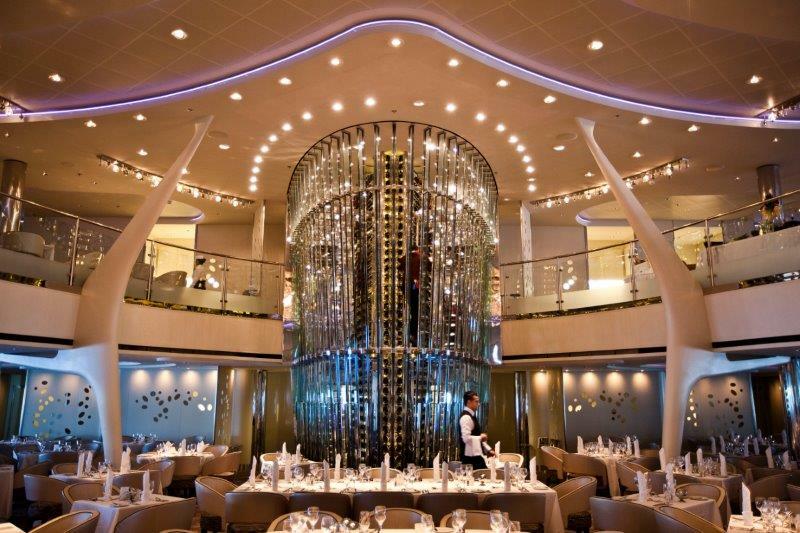 There’s no short supply of enrichment activities with glass blowing demonstrations, Top Chef at Sea program, dance lessons, wine tastings, art auctions and more. 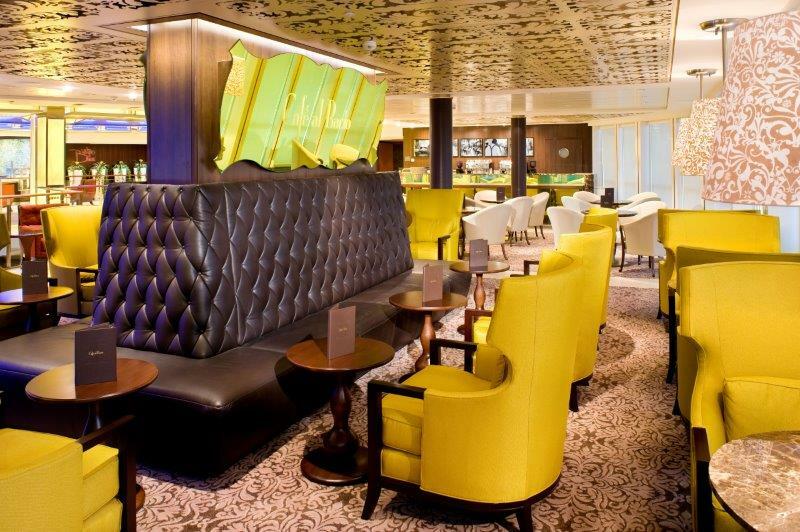 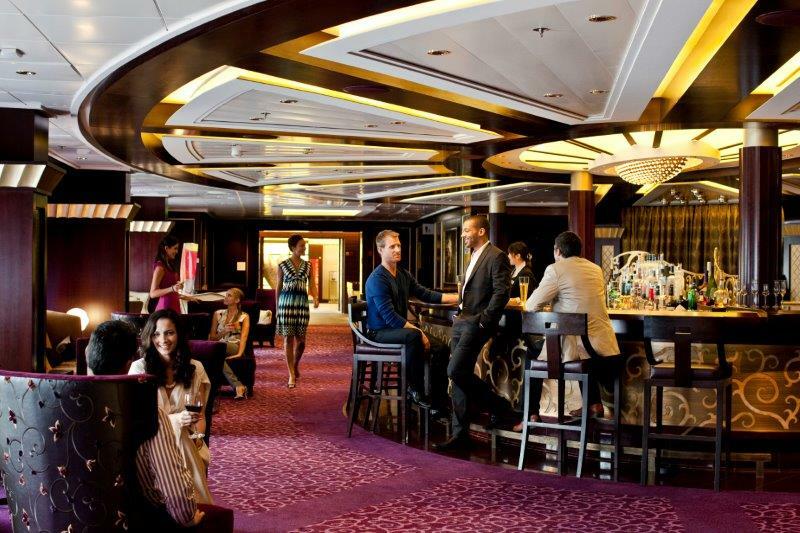 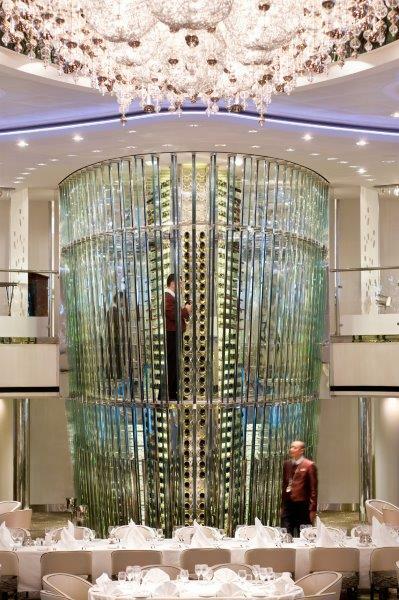 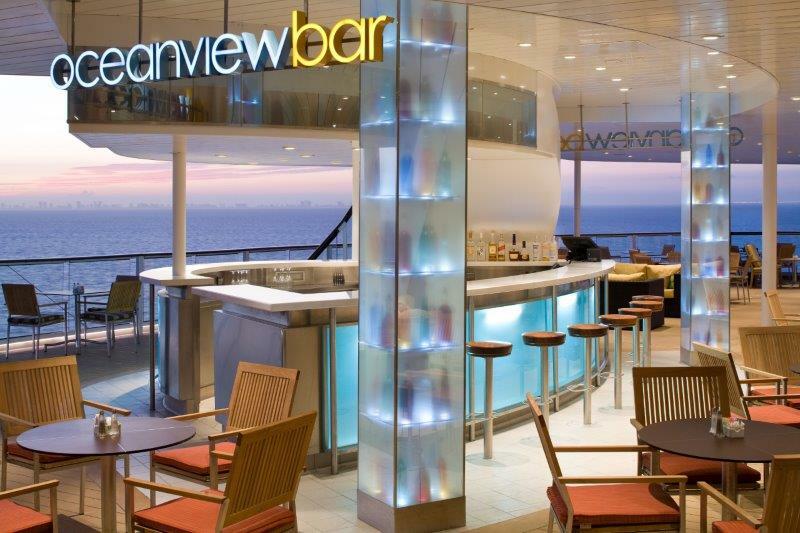 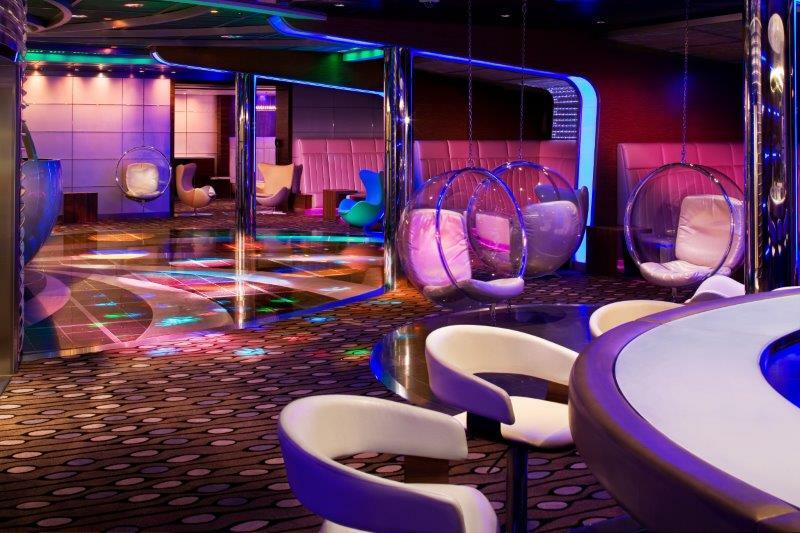 From martini bars to whiskey bars to pool bars, there’s plenty of drinking destinations onboard Celebrity ships that feature acrobatic performances, live music entertainment and more. 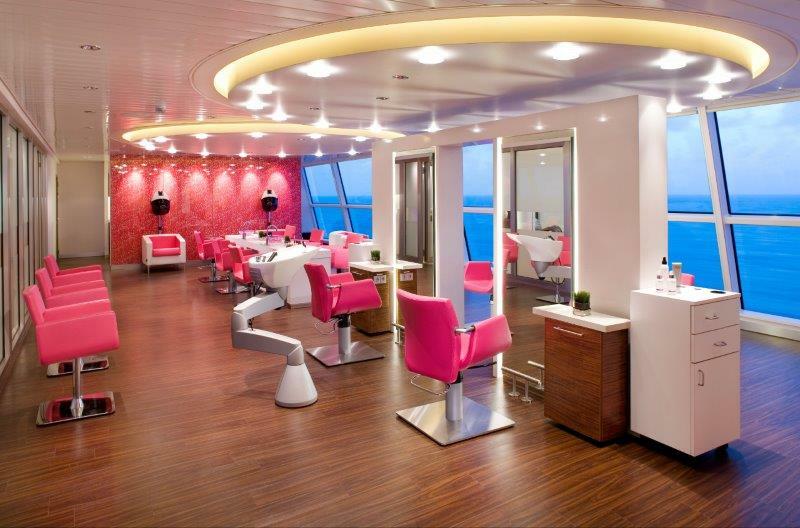 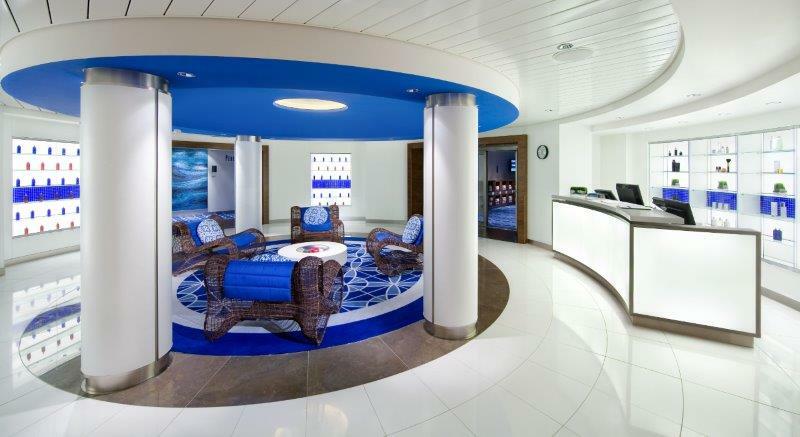 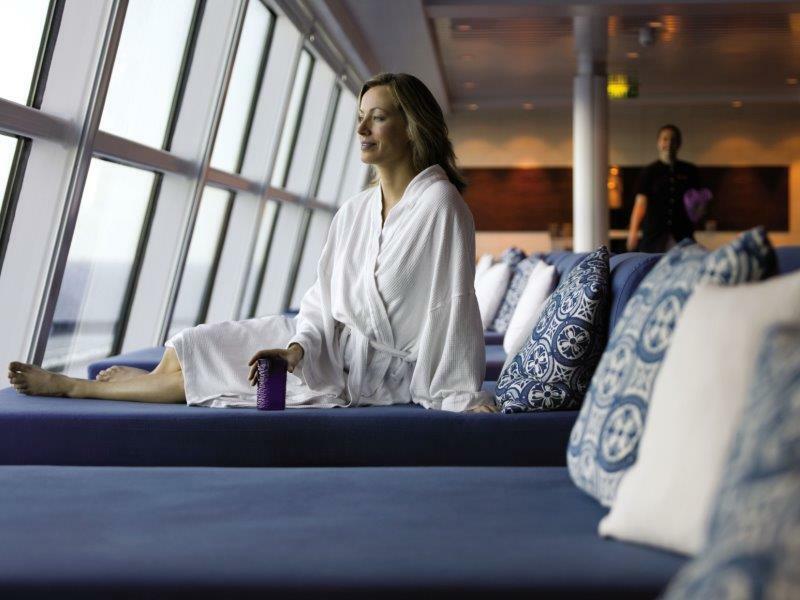 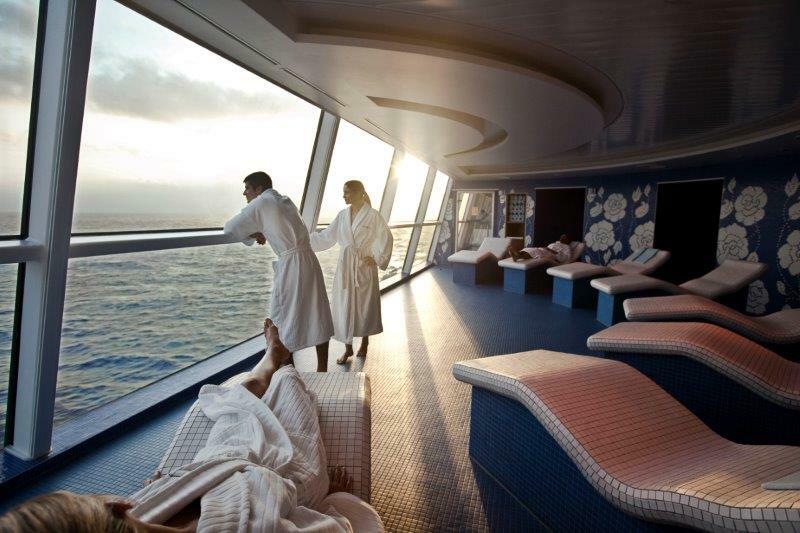 Celebrity Cruises also has a heavy emphasis on their world class spa facilities with the Canyon Ranch Spa Club that features an extensive list of spa treatments and massage offerings. 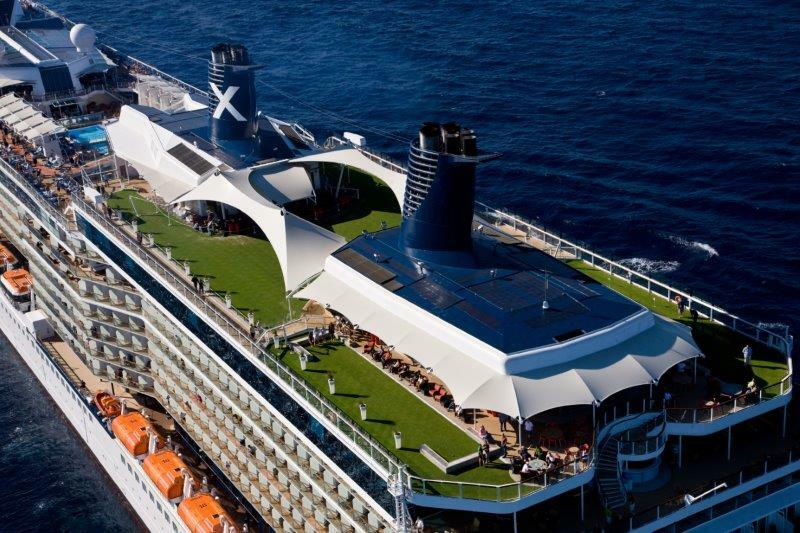 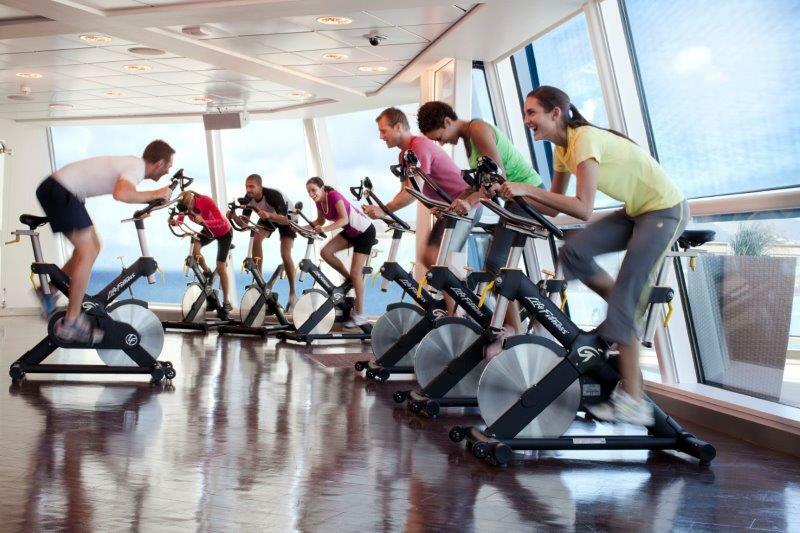 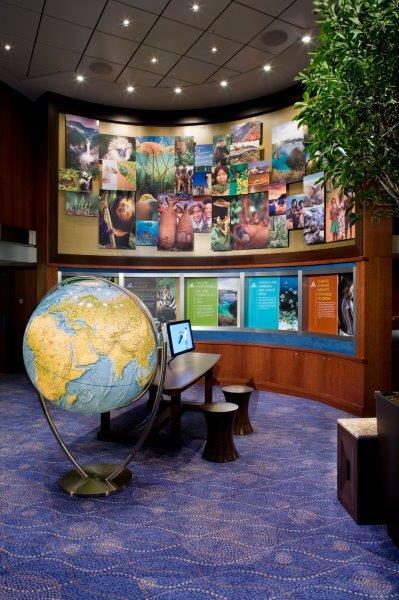 There is also a well staffed youth program that includes organized activities for children of all ages, which makes Celebrity Cruises a great choice for families. 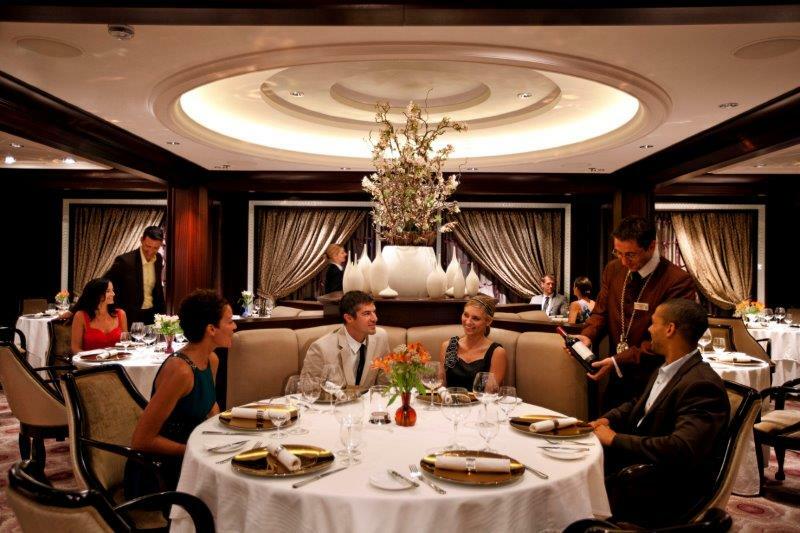 When it comes to the dining experience onboard, Celebrity is among the most awarded cruise lines in the world for dining and restaurants. 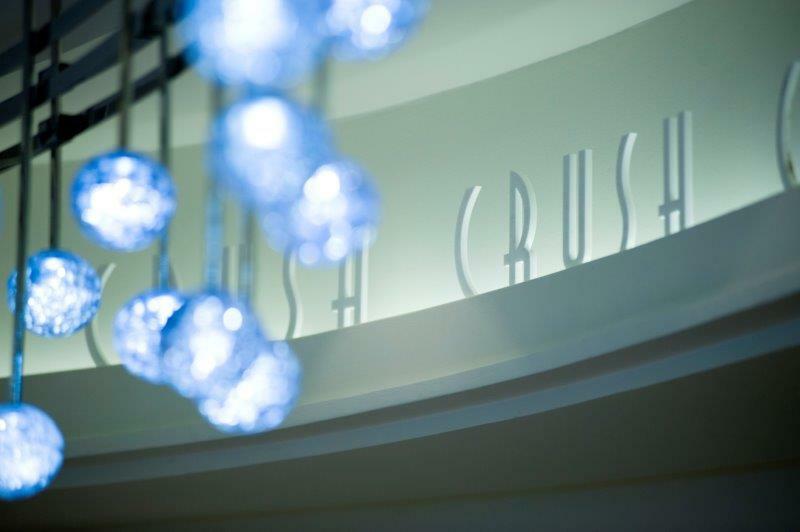 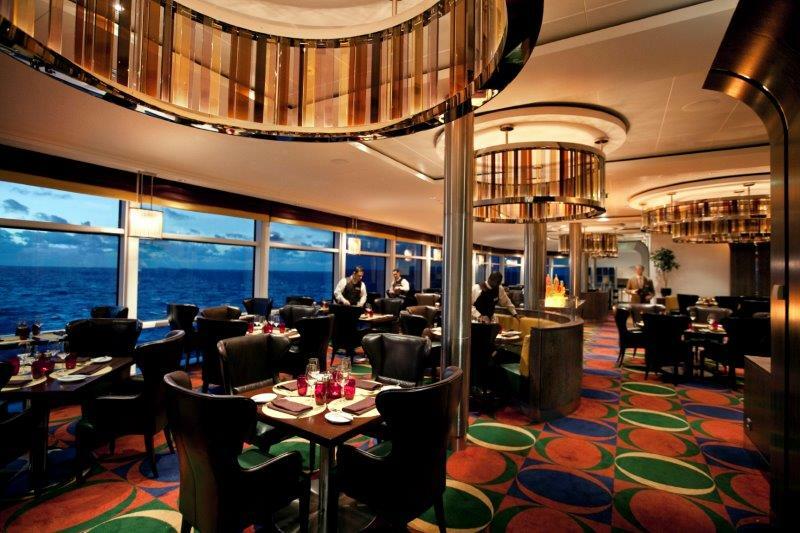 You can expect a world class culinary dining experience on all of their ships with plenty of dining options to choose from. 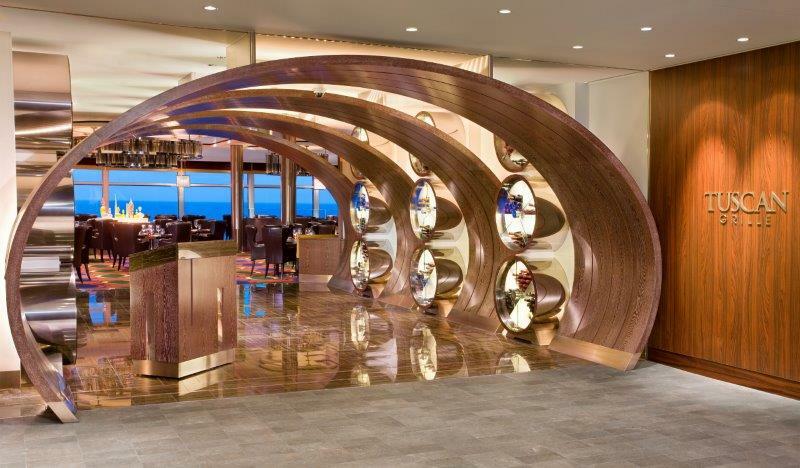 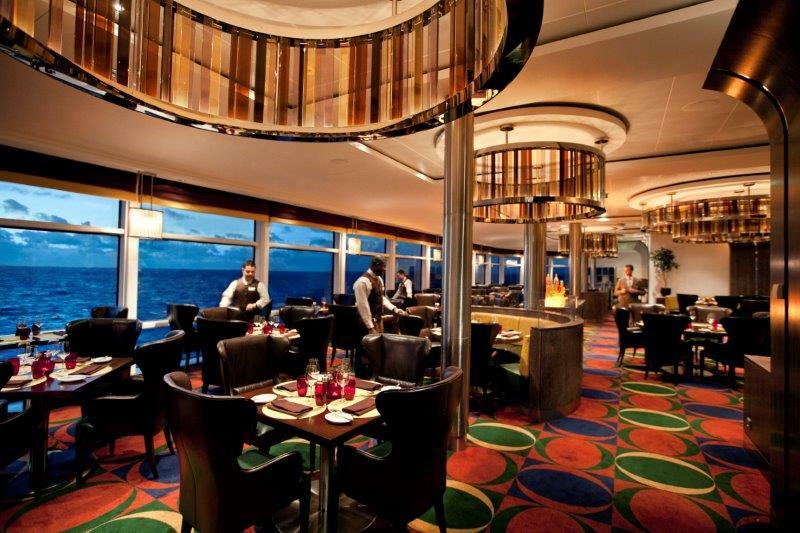 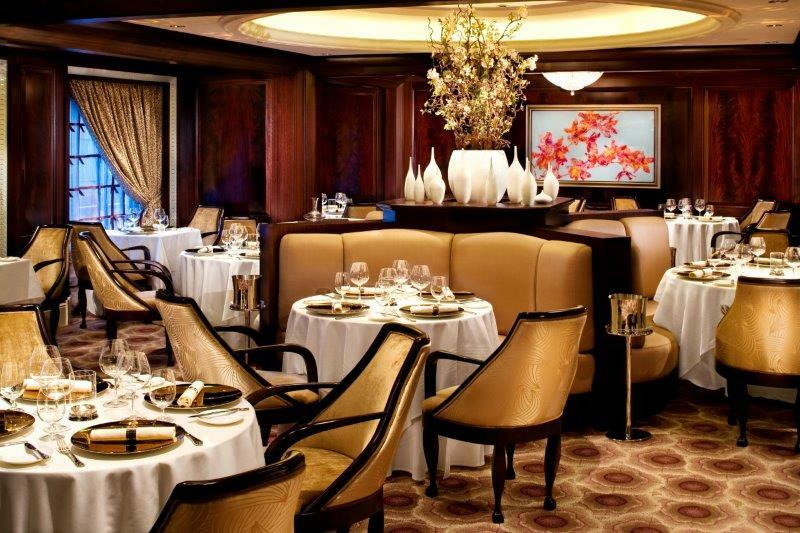 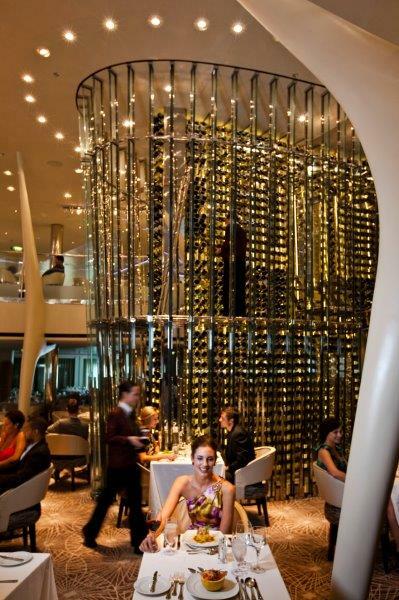 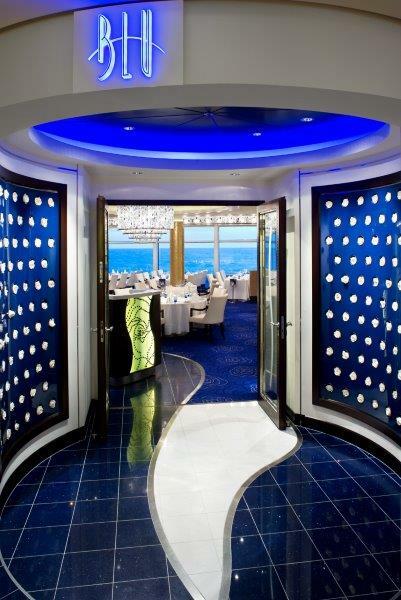 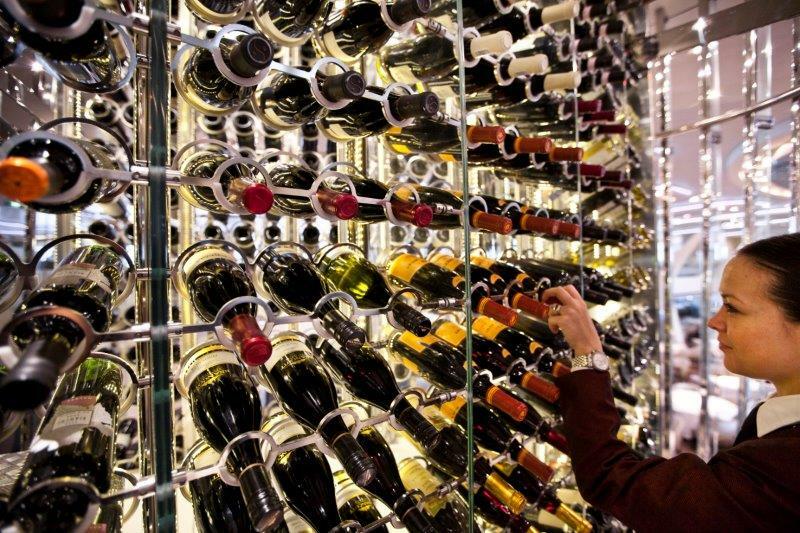 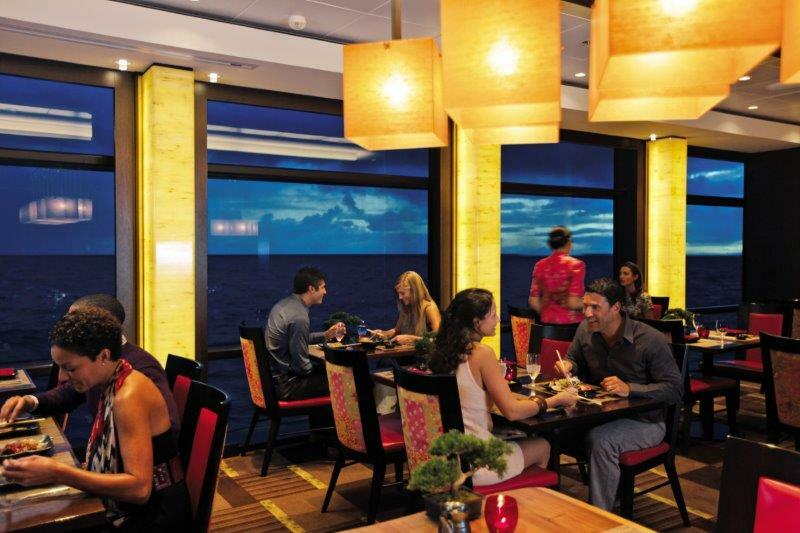 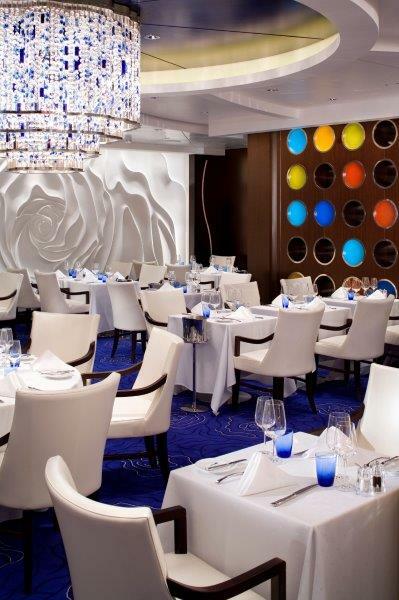 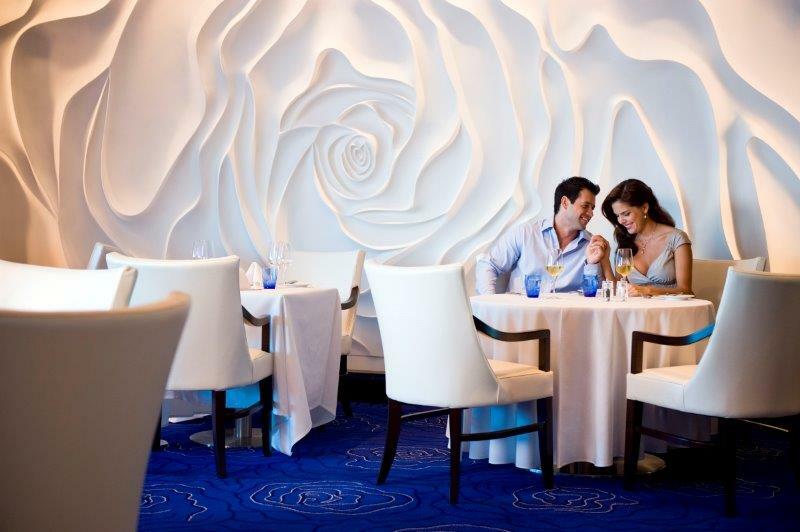 While most cruise lines save their best cuisines for their specialty restaurants, Celebrity Cruises prides itself on providing fantastic food in all of their restaurants, although their fee restaurants have a reputation for creating incredibly innovative dishes that you would expect to see at a Michelin rated restaurant. 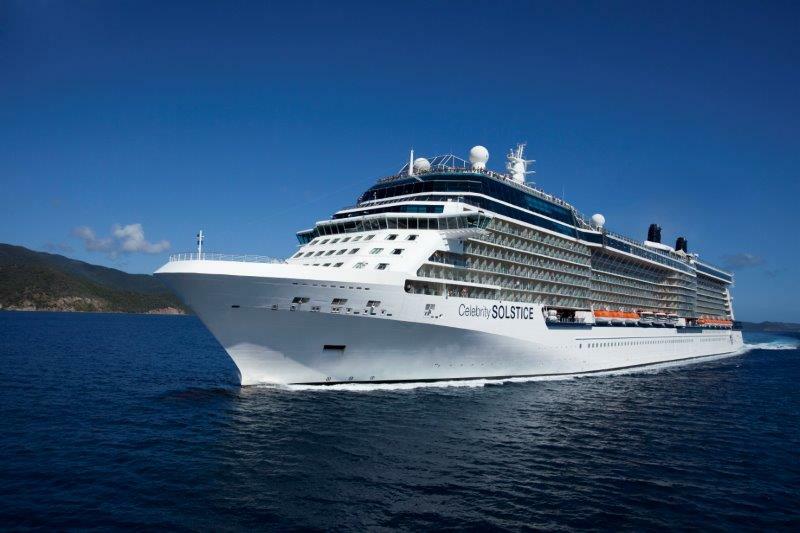 And with 24 hour room service that features gourmet dining options, there’s something for everyone on Celebrity Cruises, even if you’re staying in for the night. 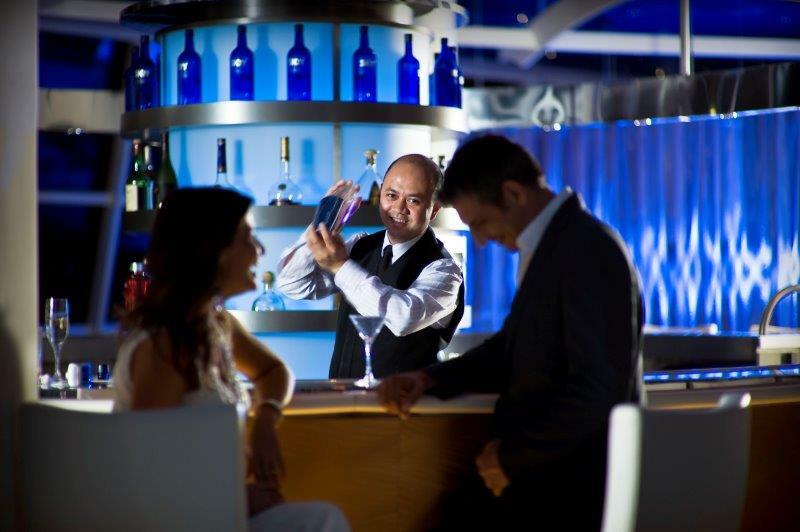 If you’re looking for a cruise that offers world class entertainment, incredible dining experiences and modern elegance, Celebrity Cruises should be at the top of your list.